16: Biggest drop in chart places. 7. 16: Biggest drop in chart places. 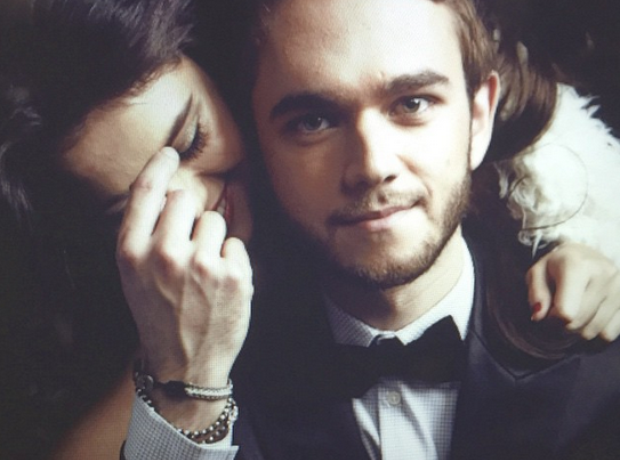 Unfortunately for Zedd and Selena Gomez, their single 'I Want You To Know' dropped a huge 16 places from No.12 to No.28.